The nose: Elegant and some orange fruit, on the palate rather round, some sweet hints and flowers. The Final: Long, consistent and rounded. 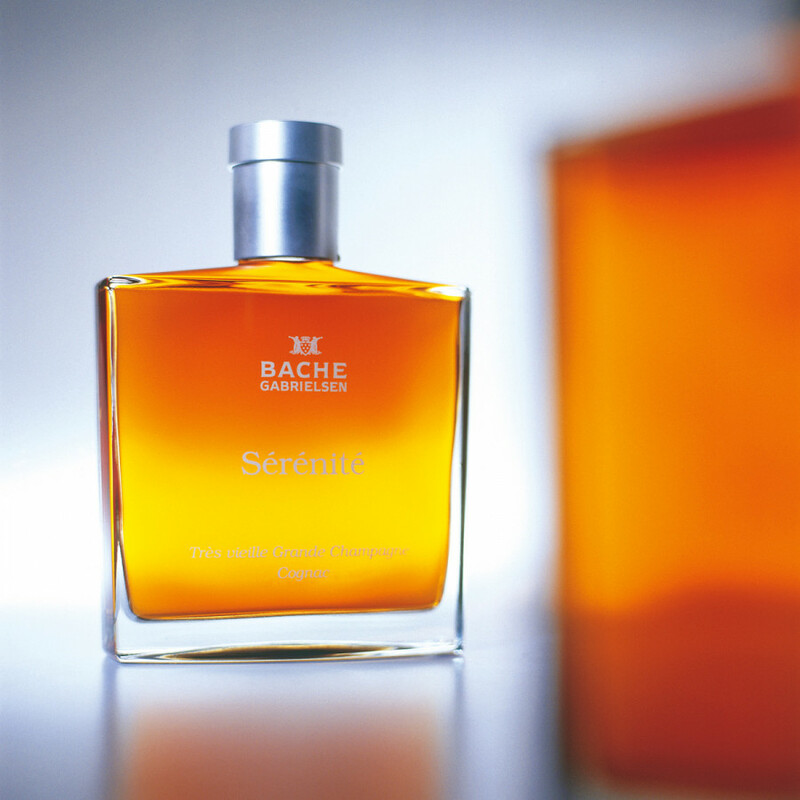 Bache Gabrielsen's Sérénité is a blend of differente Grande Champagne eaux-de-vie, made with Ugni Blanc grapes (85%) and Folle Blanche grapes (15%). The oldest cognacs were aged for 50 years in Limousin oak barrels, in relation to the younger eaux-de-vie, this cognac is 30 years old, in average. 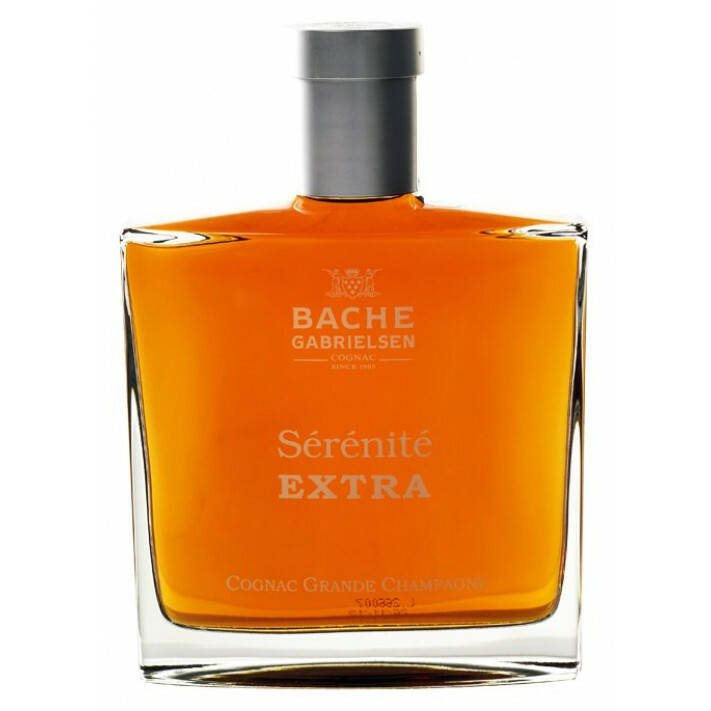 Bache-Gabrielsen picked the name Sérénité as a reference to happiness. 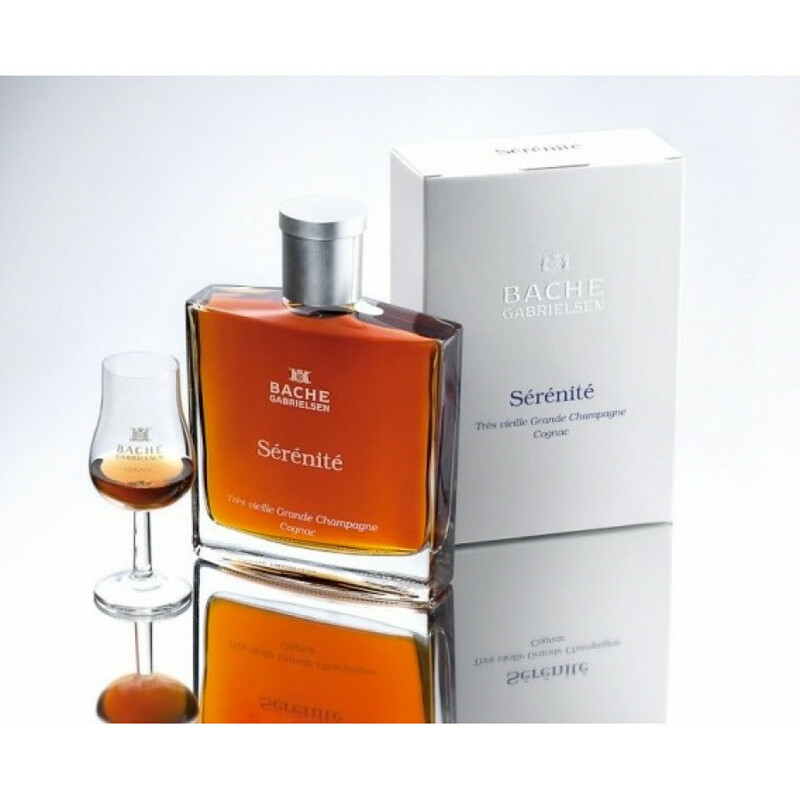 Sérénite by Bache Gabrielsen just won the trophy of the best cognac at HKIWSC 2012, Hong Kong International Wine and Spirits Competition. Congrats!